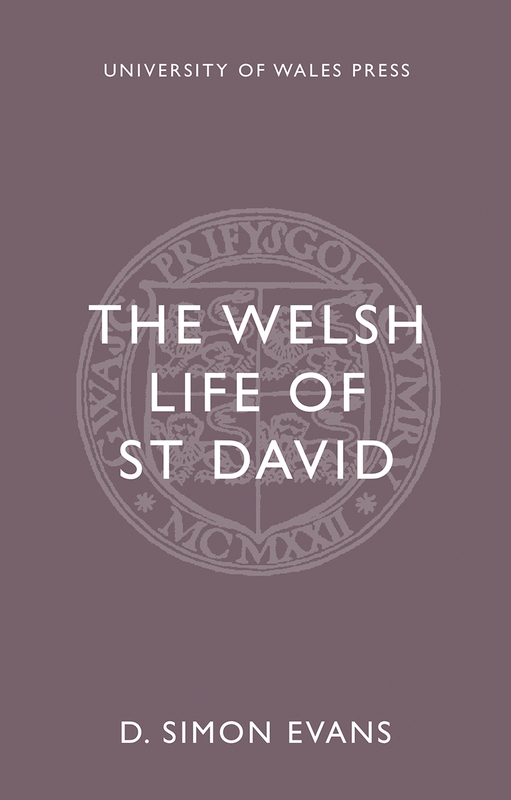 St. David was one of the earliest Christian missionaries of West Wales, and his story told in the medieval Welsh-language Life of Saint David. This book presents an annotated version of the text based on the one found in the Book of the Anchorite of Llanddewibrefi (c. 1350). The volume also features a substantial introduction that gathers early references to the saint and historical details and compares the Welsh Life to an earlier Latin version.